The workers, clockwise from left, Ashleigh Ritchie, Emma Heddle and Kirsteen Scott. 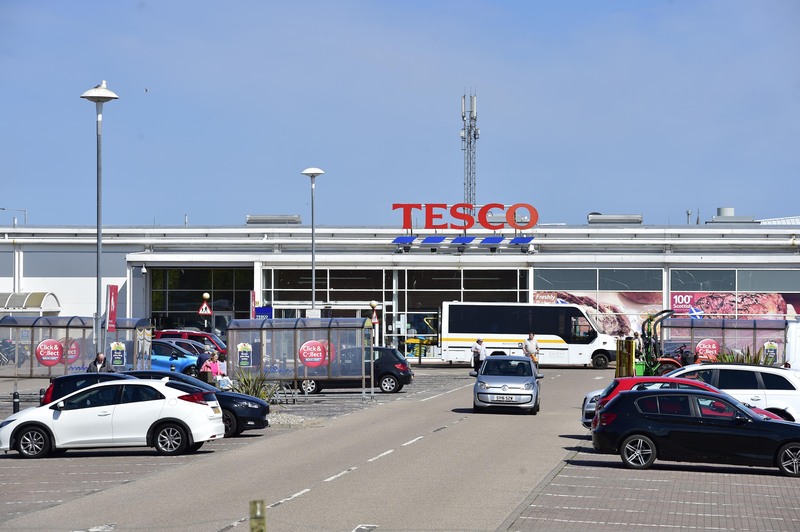 Ashleigh Ritchie, Kirsteen Scott and Emma Heddle took more than £200 worth of items while working at Tesco in Fraserburgh’s South Harbour Road on May 1. Ritchie, 29, and Scott, 35, pleaded guilty to stealing a quantity of foodstuffs, beauty products and alcohol while in the course of their employment at Peterhead Sheriff Court yesterday. Heddle, 24, previously confessed at a hearing in October. Yesterday, the court was told Tesco’s policy at the time meant workers were allowed to do their own internet shopping orders. Heddle worked as a picker for the online service and she filled up a trolley of goods bound for her home. But depute fiscal Anne Macdonald said while some of the products in her trolley had been paid for, more than £200 worth was not. She said: “Miss Heddle was doing the shopping, the other two were assisting and £72.40 of the goods had been legitimately purchased. The court heard the theft came to light fairly swiftly after colleagues checked the items and discovered a large number of them had not been paid for. The goods were successfully recovered. Tesco’s internet shopping policy has since changed. Iain Jane, defence agent for Heddle, said his client quit her job immediately after being challenged by store bosses. He said: “When this came to light Miss Heddle was confronted by management and resigned her position. “She indicated she accepted full responsibility. “Miss Heddle had since started a new relationship and a new job. Andrew Ormiston, defence agent for Ritchie, said his client had been going through “personal issues” at the time and is hoping to adopt a child with her husband. He said she was “ashamed” by her actions and is concerned the offence will affect any potential adoption. Scott’s defence agent, Sam Milligan, said his client had a teenage son and had found a new part-time job working at a seafood firm in Fraserburgh. 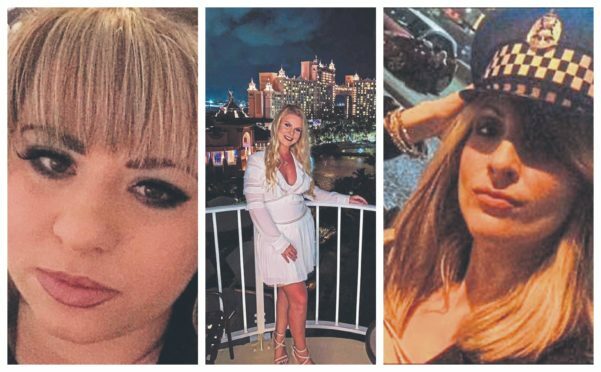 Sheriff Christine McCrossan said the case was “distressing” and told the trio they had broken the trust placed in them by their employer. She said: “It is very distressing that this matter is coming before the court. Ritchie, of Murison Drive in Rosehearty, and Scott, of Arisaig Drive in Fraserburgh, were fined £400 each. Heddle, of Beacon Cottage, Cairnbulg, was fined £250. A spokesman for Tesco declined to comment last night.